Many additions, subtractions and corrections have been made to Bela Lugosi’s filmography over the years as researchers have discovered new facts and previously unknown films. This is currently the most comprehensive and accurate filmography of his work. As well as full-length features, it includes serials, shorts and newsreels. In compiling this filmography I consulted Gary D. Rhodes’ “Lugosi” (McFarland & Company, 1997) and “Dreams and Nightmares” (Collectables, 2007), Richard Bojarsky’s “The Complete Films of Bella Lugosi” (Citadel Press, 1992) and research conducted by Frank Dello Stritto and myself. 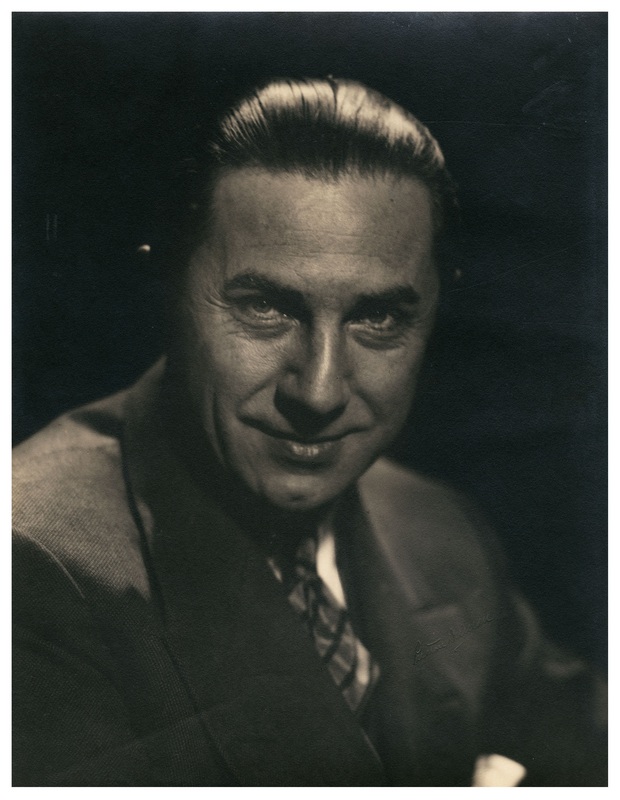 Click on the links below for, where available, production details, posters, lobby cards, stills, reviews, advertisements and press articles for each of Bela Lugosi’s appearances on film.